Over the winter holiday, I was looking for a simple costume to work on (one that didn’t require a lot of sewing or space). 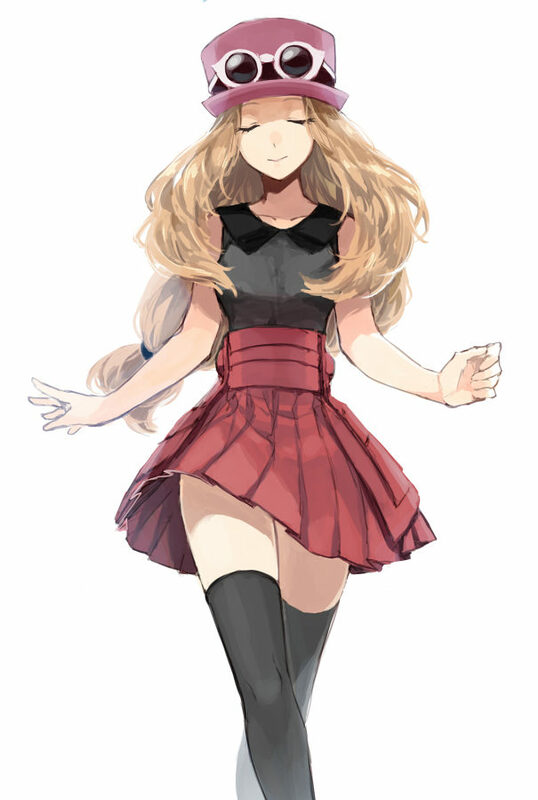 When the idea of a Pokemon cosplay popped into my head, I knew I wanted to make Serena from Pokemon X and Y. She had such a cute outfit and I loved her fun loving personality in the show. 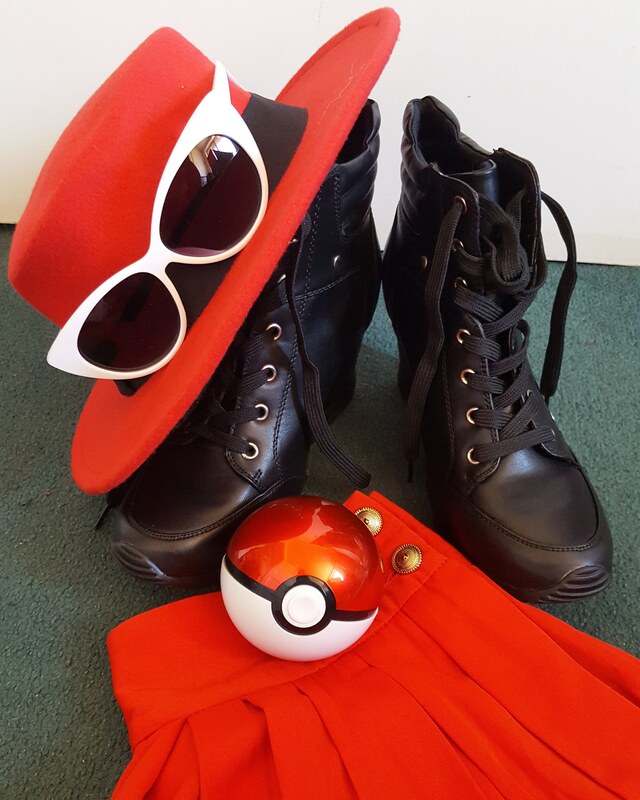 As I said, I was looking for a low effort costume to put together. Surprisingly I was able to find all of the parts to my costume on Amazon. One challenge I ran into was finding the right shade of red that would match the pleated skirt and the hat for Serena’s look. There are so many different shades of red! I think I bought 4 different skirts and 2 hats before I found the right combination of style and color. Luckily Amazon has an amazing return policy for a lot of their things. Once I settled on the right skirt, I had to make a few modifications. The skirt was a bit to long when worn with the over the knee socks. I had to shorten it a bit so you could see my legs. Also the waist was also a bit too high when worn with the crop top shirt I picked out, so I had to lower the waist band a bit. Thankfully the seam was right at the top, so I could just open it up and shorten the length of fabric from there without messing with the pleats. I was also super excited that I could use my natural hair for this costume (Yay! No wig styling!!). I love this costume! It is probably my comfiest costume yet. I also love how low stress it was to put this outfit together. As much as I love the process of making costumes, having a simple costume that is low stress is a refreshing change of pace.